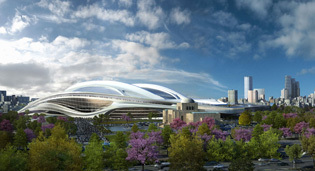 Japan's National Stadium for the 2020 Olympic Games comes under criticism for its size. 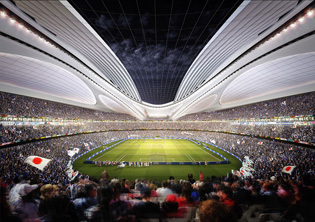 The controversial design by Zaha Hadid Architects for the new National Stadium of Japan for the 2020 Olympic and Paralympic Games has come under criticism for its size. The new 80,000-seat stadium is set to host the opening and closing ceremonies for the 2020 games, as well as athletics, football and rugby events. 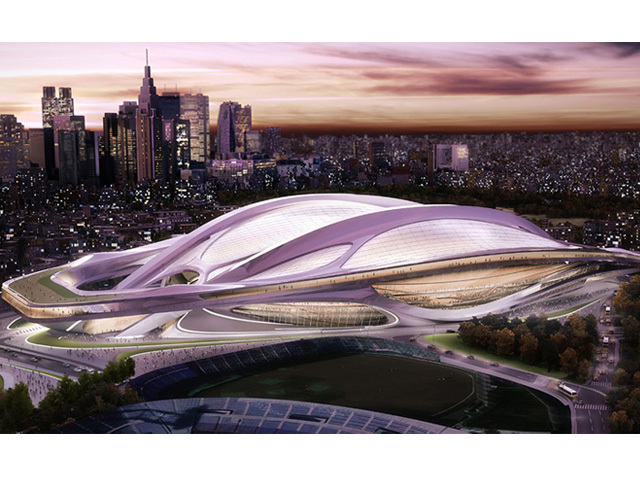 "The stadium will become an integral part of Tokyo's urban fabric, directly engaging with the surrounding cityscape to connect and carve the elegant forms of the design," said Zaha Hadid, after winning a competition to design the stadium in November 2012. "Our three decades of research into Japanese architecture and urbanism is evident in our winning design and we greatly look forward to building the new National Stadium," she added. 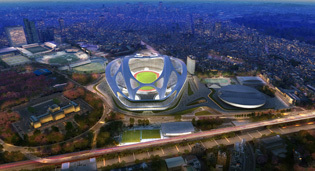 Set to replace the existing Kasumigaoka National Stadium, the new building will join Kenzo Tange's iconic 1964 Olympic stadium in Yoyogi Park, which will function as a handball arena this time around. 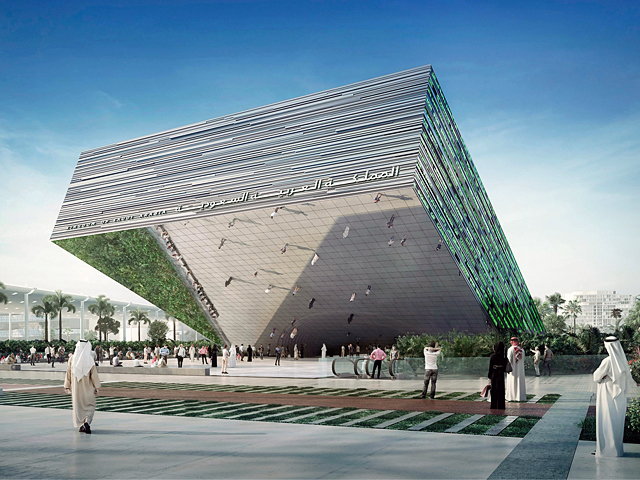 Zaha Hadid Architects will also work on this building, renovating the structure and adding a retractable roof. 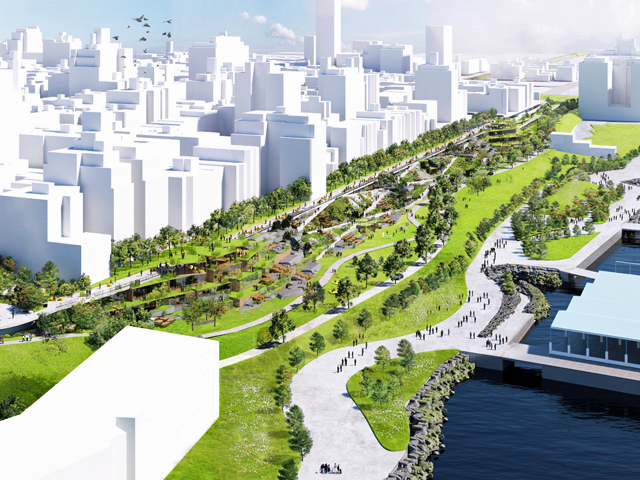 Additional arenas will be constructed in downtown Tokyo in an effort to save energy and reduce the need for transport investment, while the Olympic village is proposed on Tokyo's harbour and will be converted into housing after the games are over. 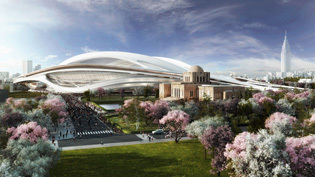 Japanese architect Fumihiko Maki has gathered a throng of designers including Toyo Ito, Sou Fujimoto, Kengo Kuma and Riken Yamamoto who oppose the design of Zaha Hadid's 2020 Olympic Stadium in Tokyo. A symposium has been organised where architects will protest against the scale of the 80,000 seat stadium. 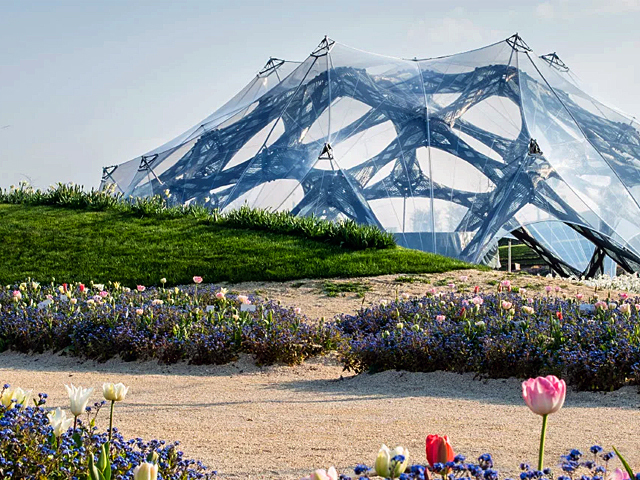 Sou Fujimoto said that the campaign was set up because Zaha Hadid’s building will be "too big" in relation to its surroundings, which include Kenzo Tange's iconic 1964 Olympic stadium. 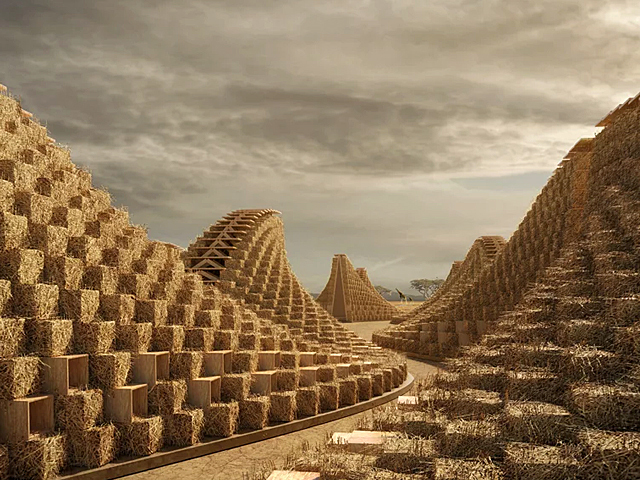 "I hope that this protest is successful in shrinking the design to fit the context. I'm not fighting Zaha. 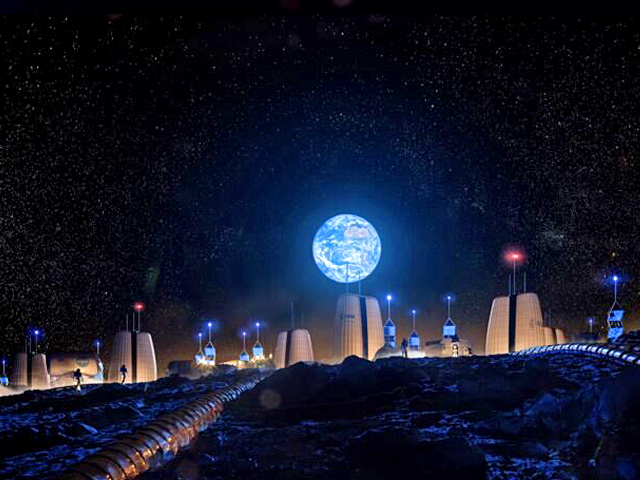 The competition for the stadium was very rigorous and we can't overturn everything. 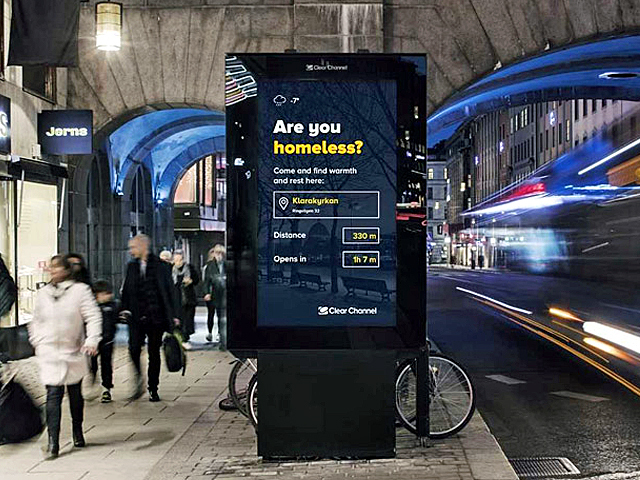 But the design could be better." Zaha Hadid Architects previously designed the Aquatics Centre for the London Olympics in 2012. The stadium is set to be completed in 2018.